Ginger High- Books R Us: SEASONS GREETINGS FROM BOOKS R US. SEASONS GREETINGS FROM BOOKS R US. May the splendor of the season surround you with joy. 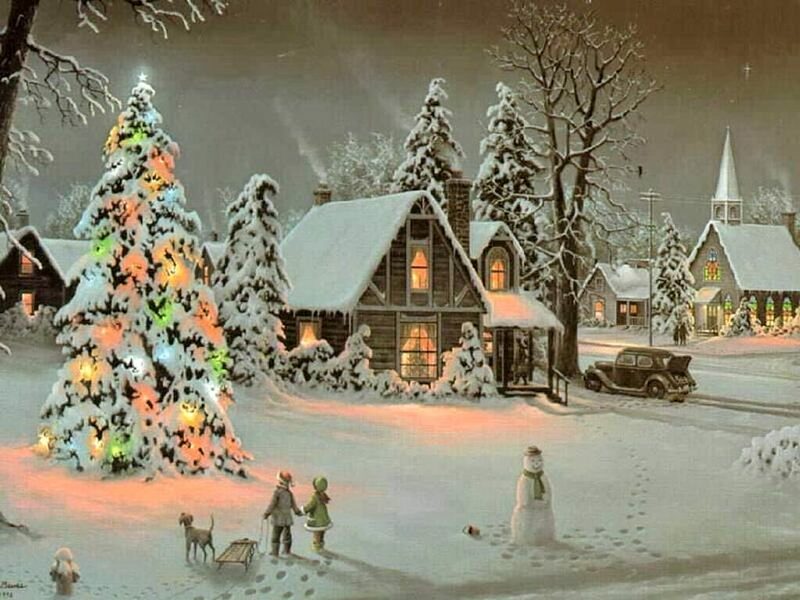 May your home overflow with love, warmth and happiness. Heartfelt Seasons Greetings from our home to yours. 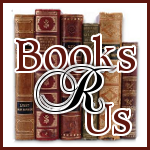 We want to thank everyone for reading Books R Us and wish you a Happy New Year!